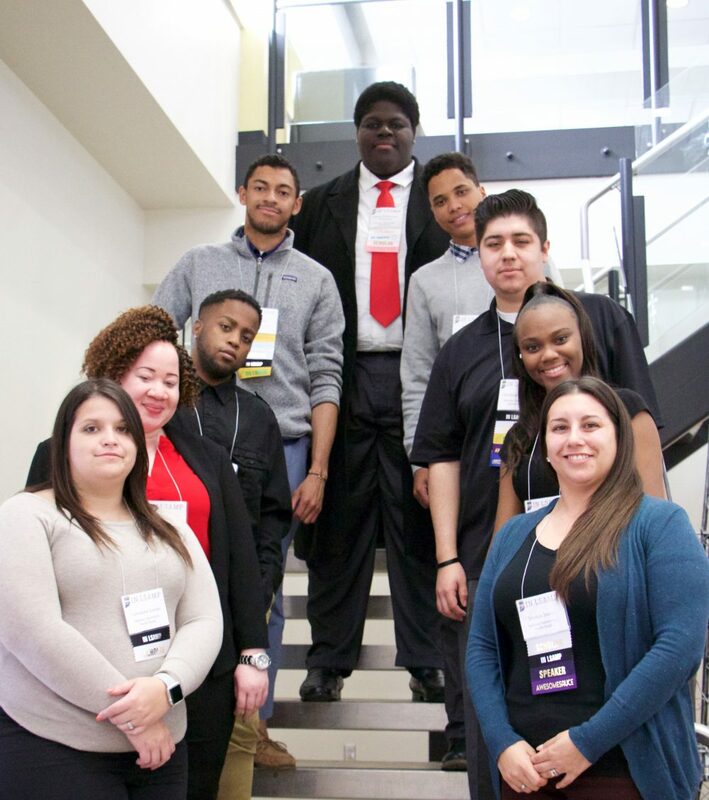 The URM student community will benefit from the LSAMP program activities including, summer bridge program, tutoring, peer mentoring, orientation, degree mapping, learning communities, conference participation and faculty-mentored research. These activities will assist students in developing the skills and learning strategies that will support their success as they navigate college. Students who are selected as LSAMP scholars will receive stipends for their active participation as tutors, peer mentors, high school ambassadors and undergraduate researchers. Hopefully, these efforts will lead to an increase in the number of URM students who successfully complete STEM baccalaureate degrees, an increase in enrollment in STEM fields and in the number of URM students going for graduate studies and into the STEM professional workforce.